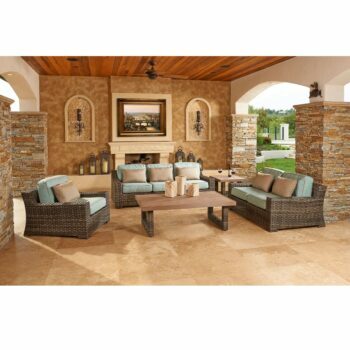 The patio is one of the most precious parts of your home. 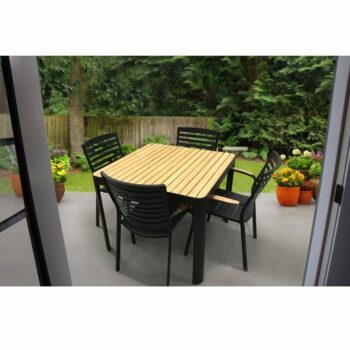 Whether you’re hosting a big outdoor party or are just relaxing enjoying the good weather outside, patios are the perfect places to wind down and relax after a tough day. 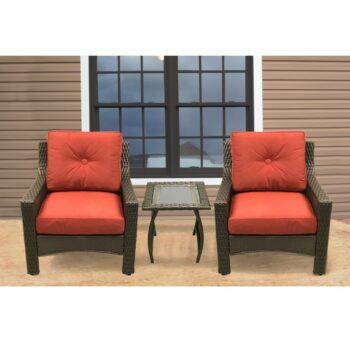 Outfitting your patio space with the right patio furniture can add a unique look to your outdoor space. 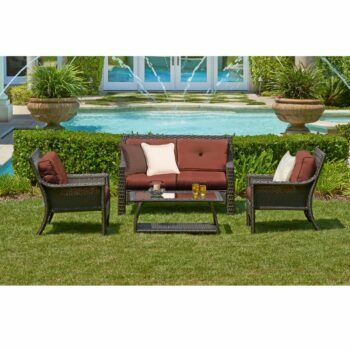 From the table to the sofas and down to the cushions, getting everything just right can make your patio the ideal space to spend your time in. 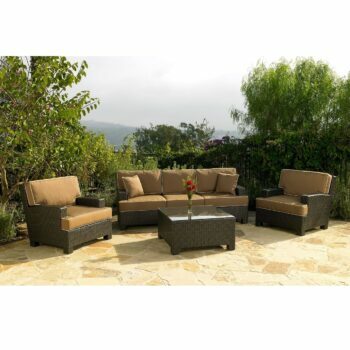 We provide a large collection of timelessly elegant, sophisticated, rustic, modern, and all kinds of differently styled patio furniture sets you could want. 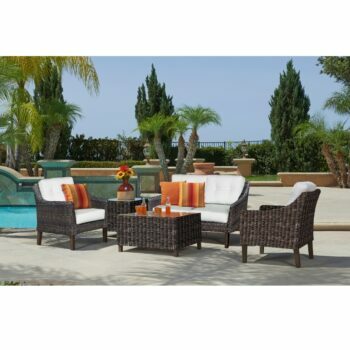 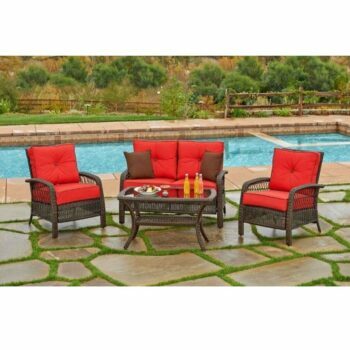 What’s more, our patio furniture is inexpensive and on sale pricing!